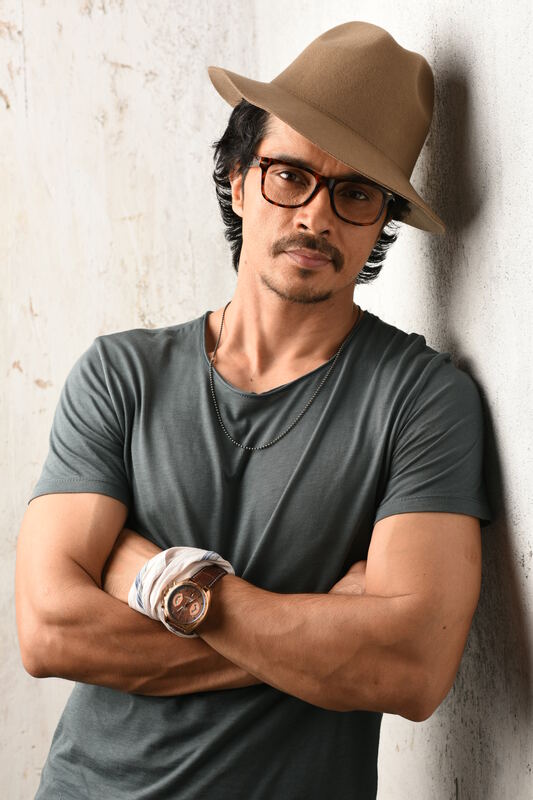 Darshan Kumaar, who was last seen in Mary Kom and NH10 will now be seen playing parallel lead in A Gentleman, which stars Sidharth Malhotra and Jacqueline Fernandez. As exciting as being a part of A Gentleman is, the young actor does admit that this film made him regret that he missed out on another dream role. 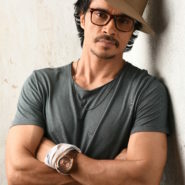 Kumaar was not able to do Sriram Raghvan’s upcoming film as parallel lead opposite Tabu. He says, “Tabu is my favourite actress and Sriram Raghavan is my favourite director but I had given dates to Gentleman at that time and because of the dates shuffling I missed the opportunity”. Here’s hoping the talented actor will land a film with both in the future! A Gentleman releases this Friday,August 25th!